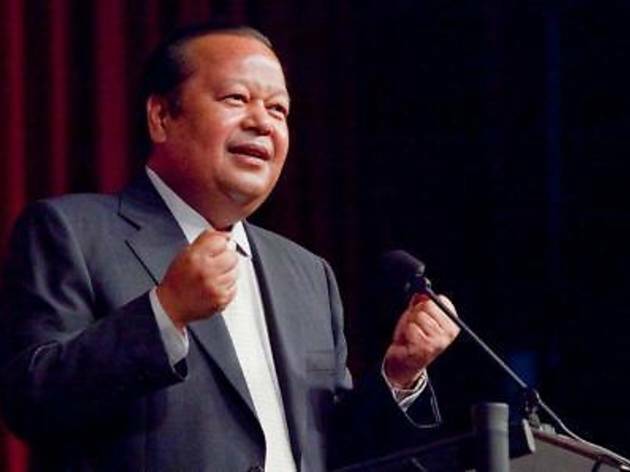 Speaker Prem Rawat, also known by the honorary title Maharaji will take the stage and speak before the Penang crowd on the world's timeless subject, Peace. The talk is open to everyone but participants are encouraged to request for an invitation from their website below. Translations will be provided in Tamil, Mandarin, Cantonese and Hindi.